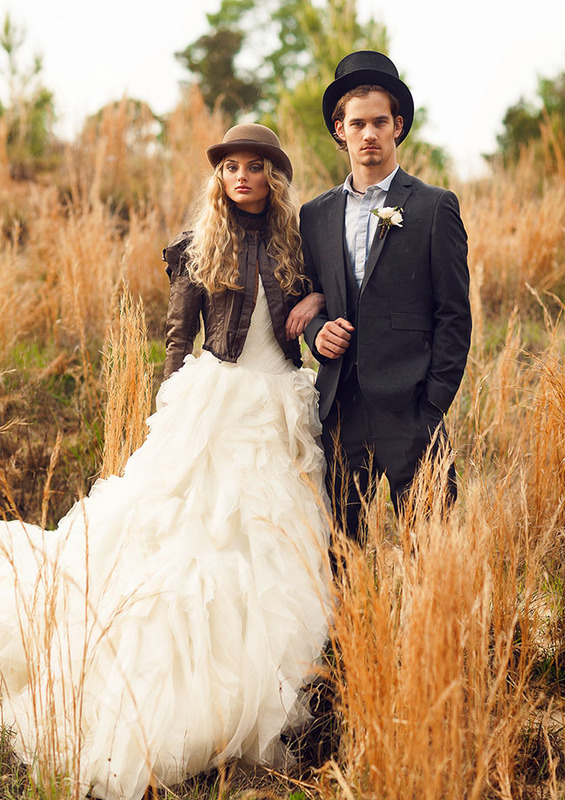 This was such a fun shoot to be a part of! 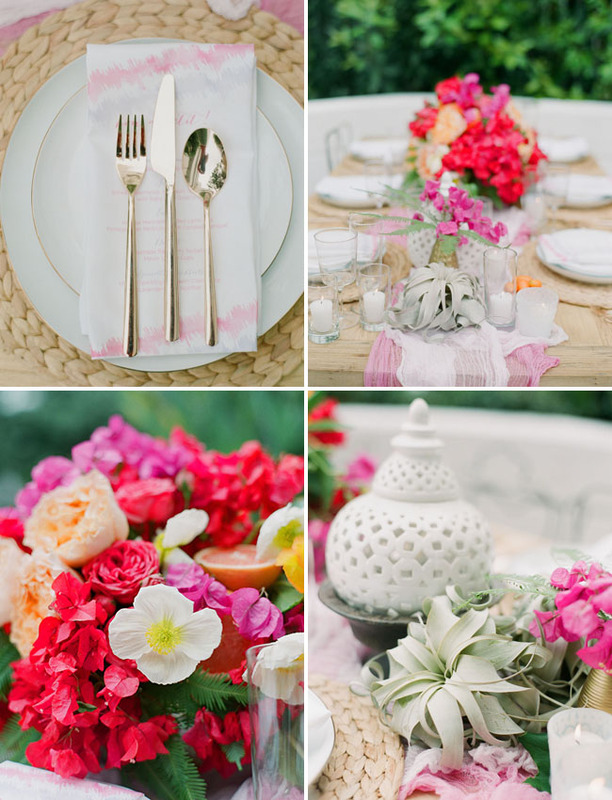 Not only was the team of vendors we collaborated with beyond incredible and talented, but the inspiration was so bright and playful that we couldn’t wait to see what Beth Helmstetter came up with! 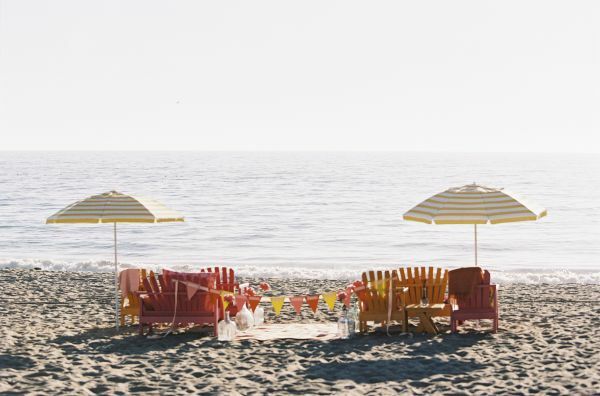 We headed up to Malibu to shoot on the sand with one of our faves, Braedon Flynn, who captured everything on film. 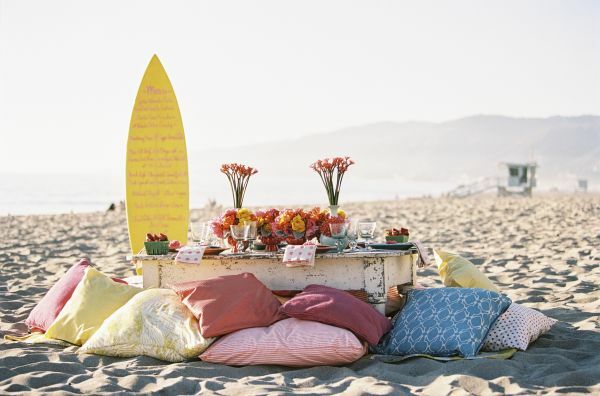 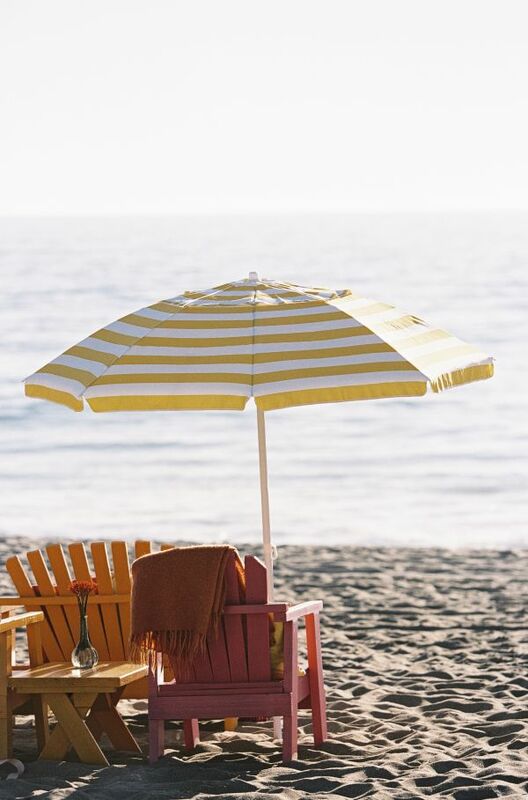 The entire shoot had a cool vintage, Endless Summer vibe with colored adirondack chairs, huge yellow striped beach umbrellas, and the perfect turquoise beach cruiser. 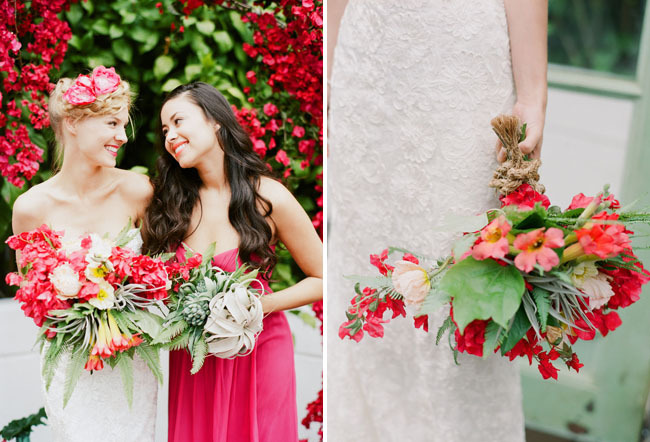 The bride wore one short and one long Kirstie Kelly wedding gown and the bridesmaids wore fun, mismatched ModCloth dresses that went along perfectly with all the bright, gorgeous florals by Dolce Designs Studio. 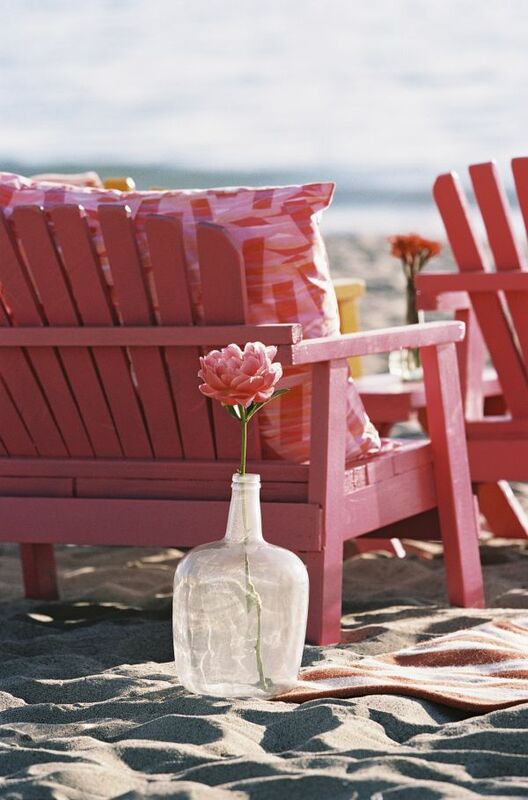 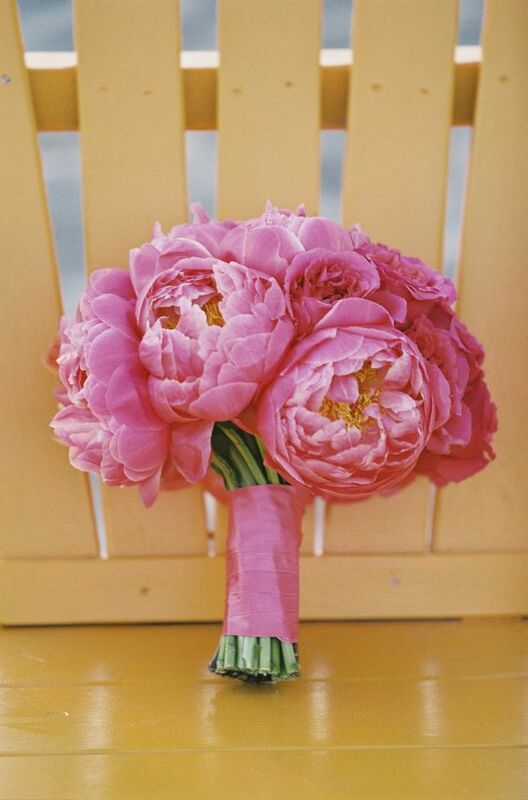 We can never get enough of big, beautiful peonies over here! 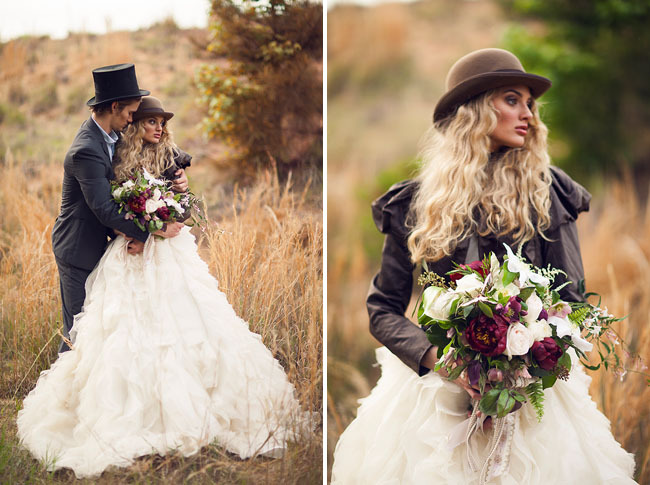 This dreamy styled shoot from the recent Three Nails Photography workshop draws inspiration from the 1800′s era, with authentic vintage attire + props, like the bride’s lovely jacket, the groom’s awesome top hat + the 120-year-old farm chairs surrounding the reception table. 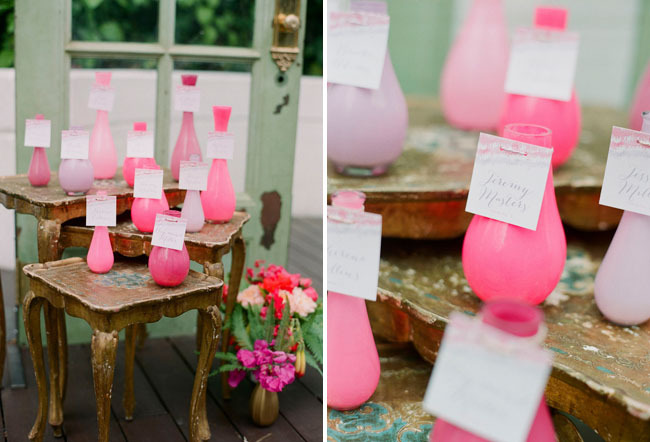 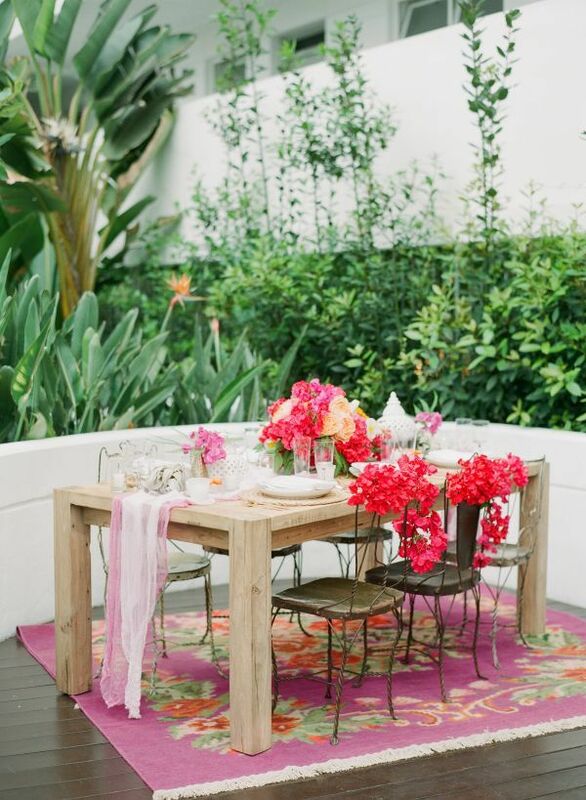 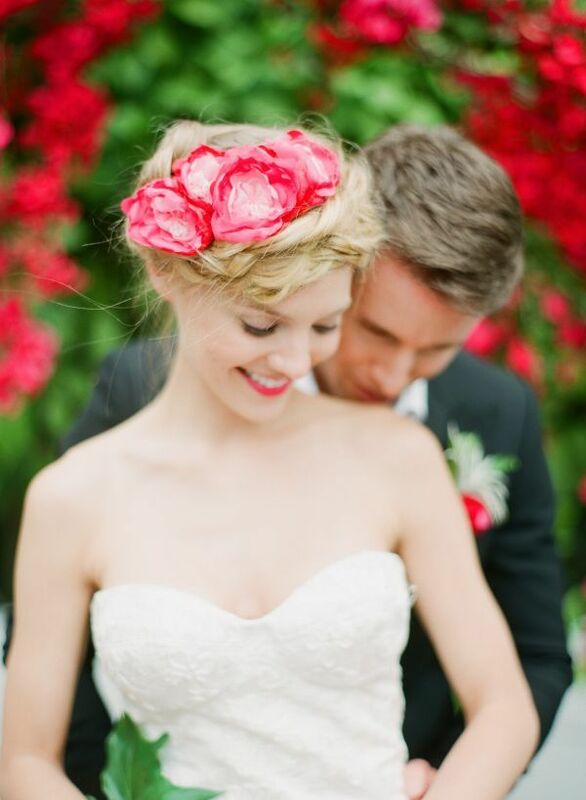 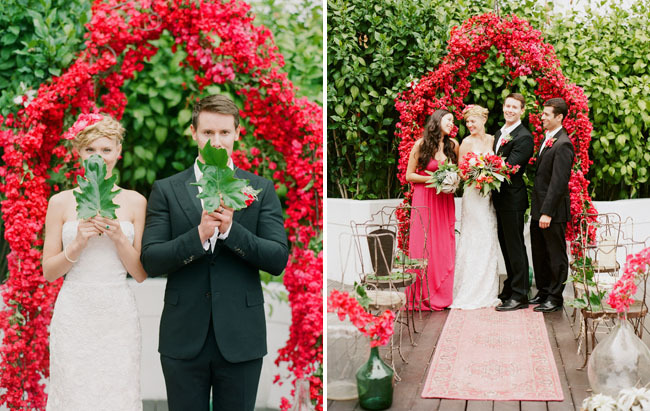 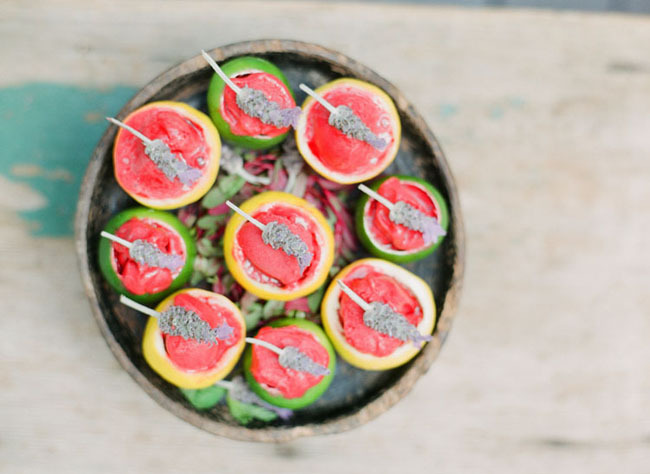 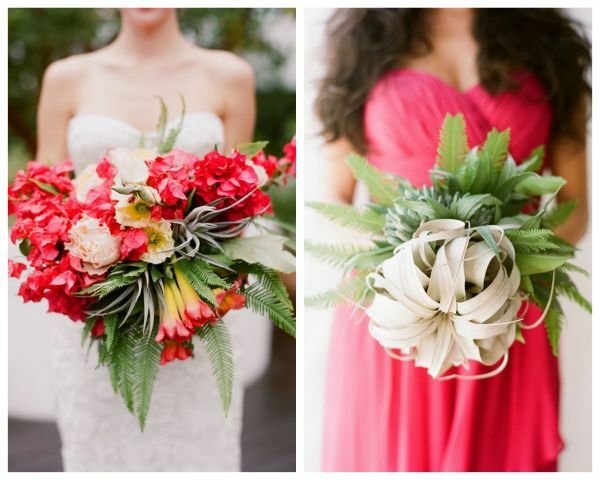 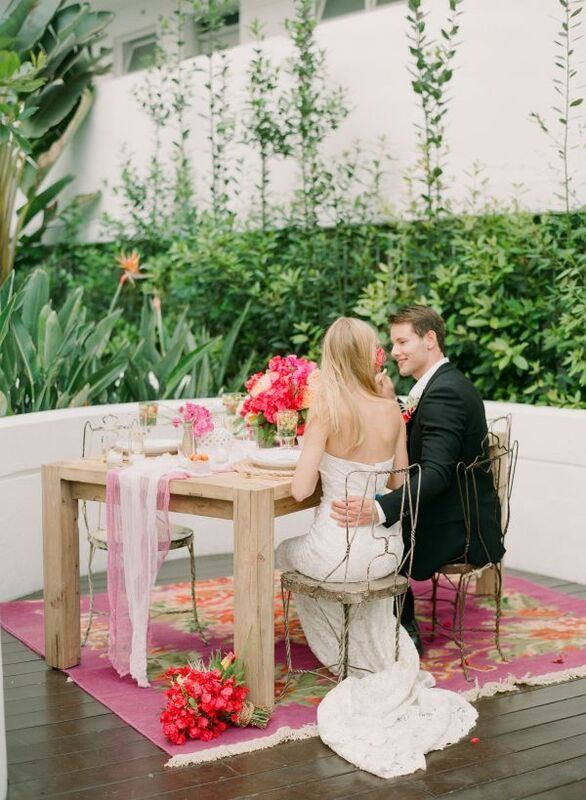 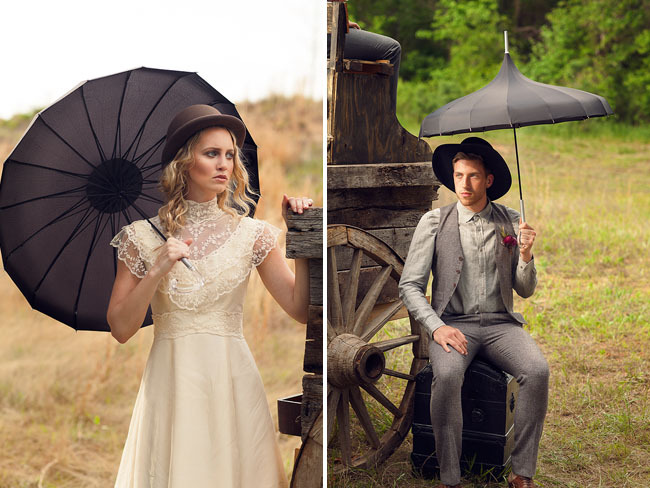 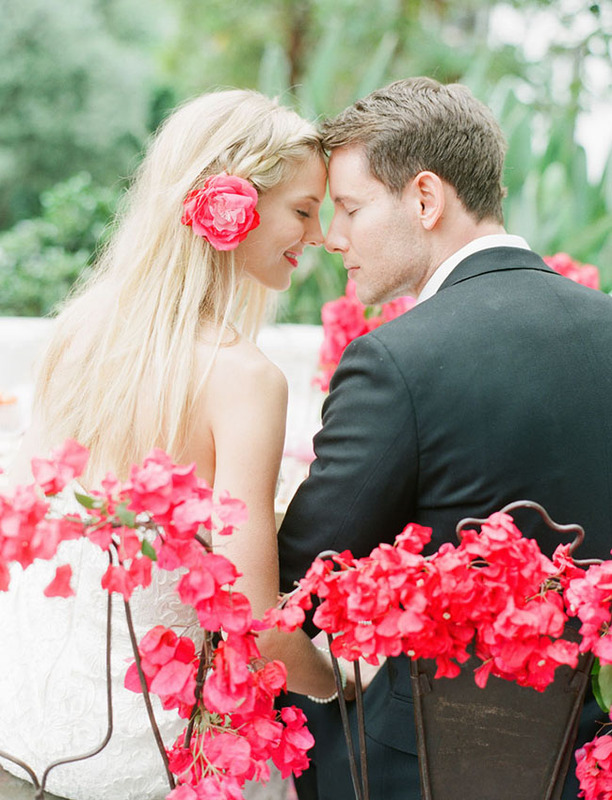 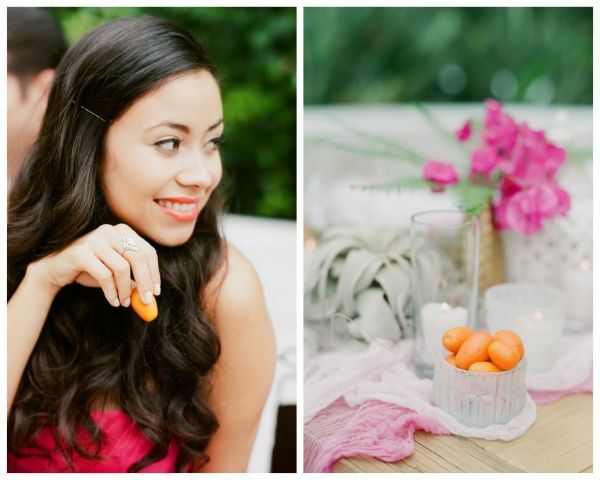 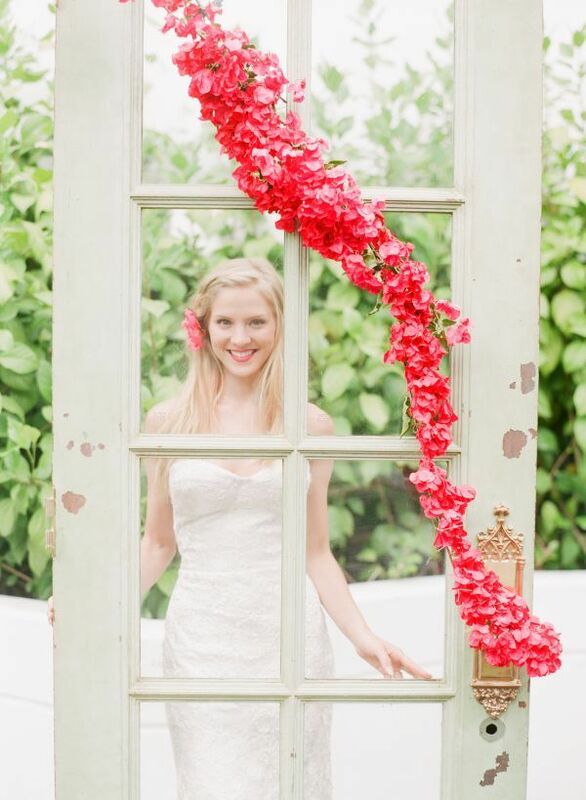 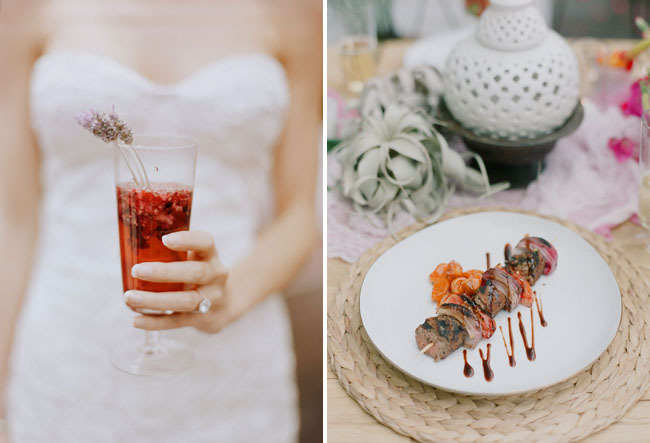 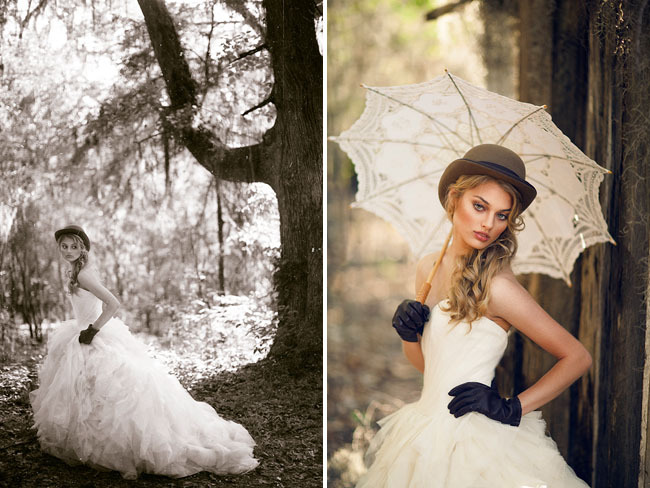 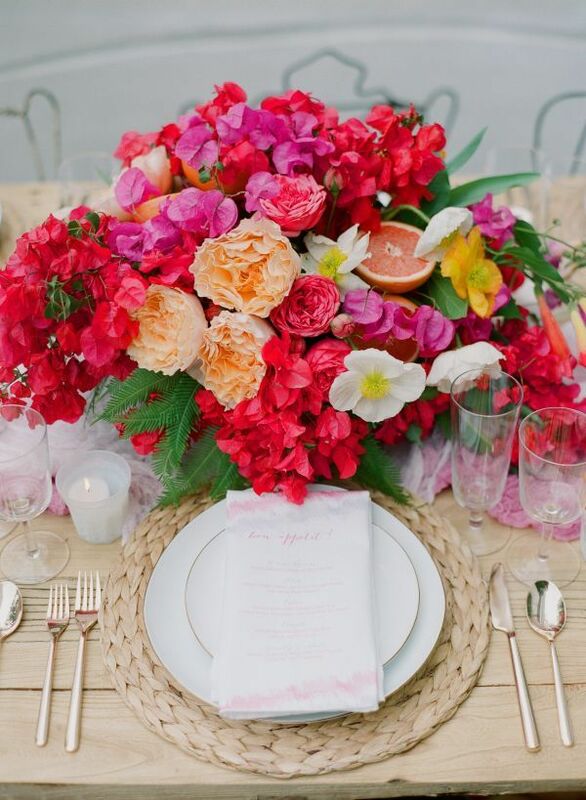 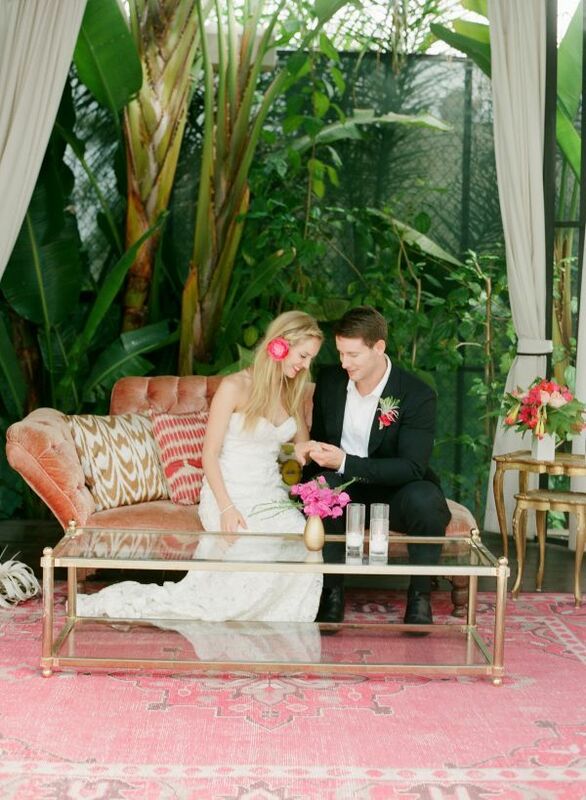 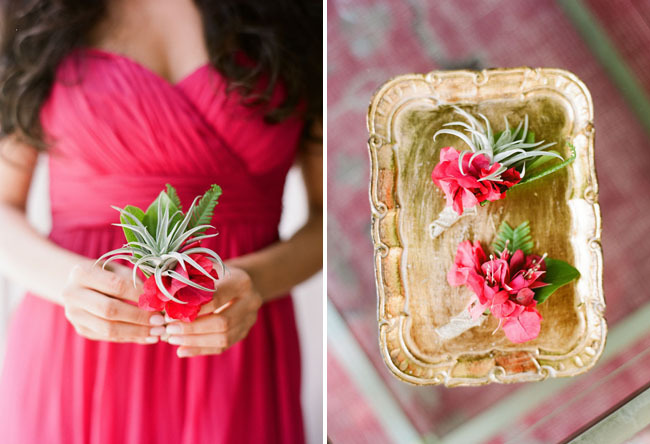 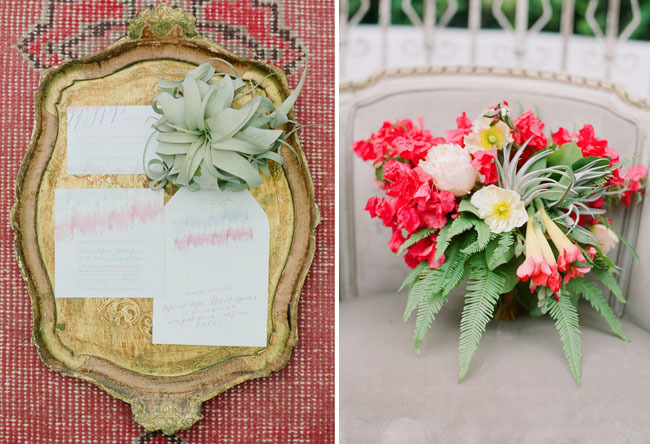 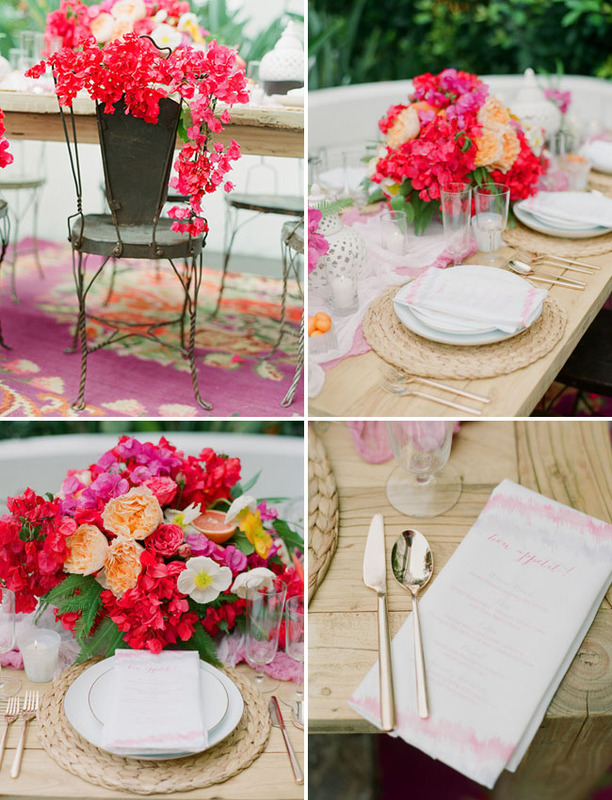 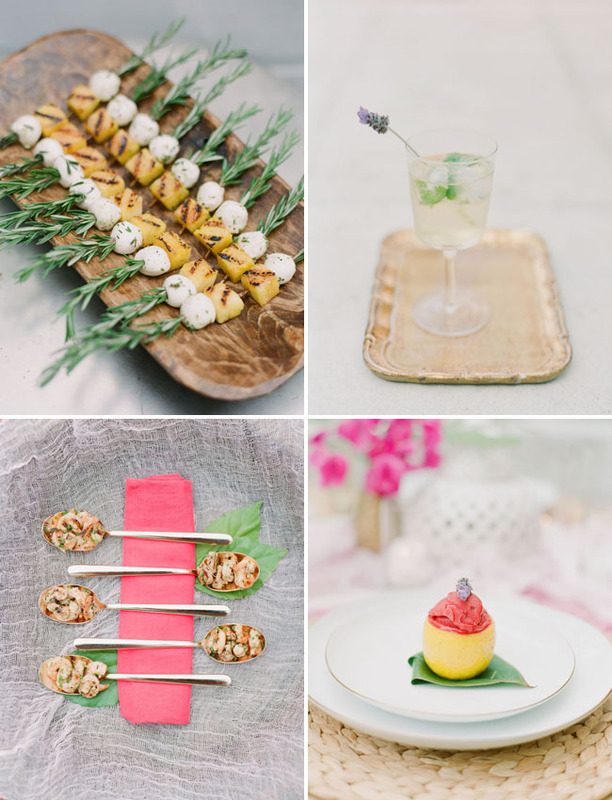 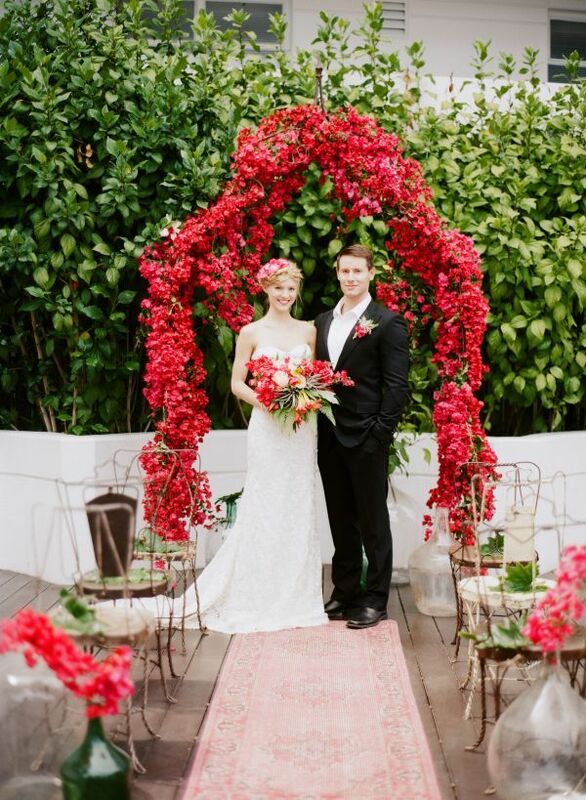 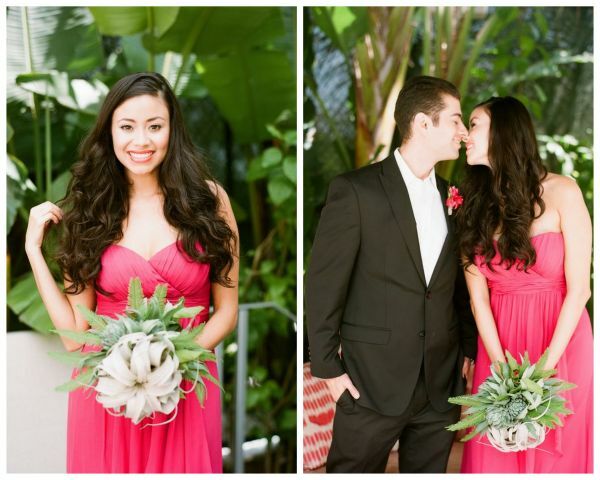 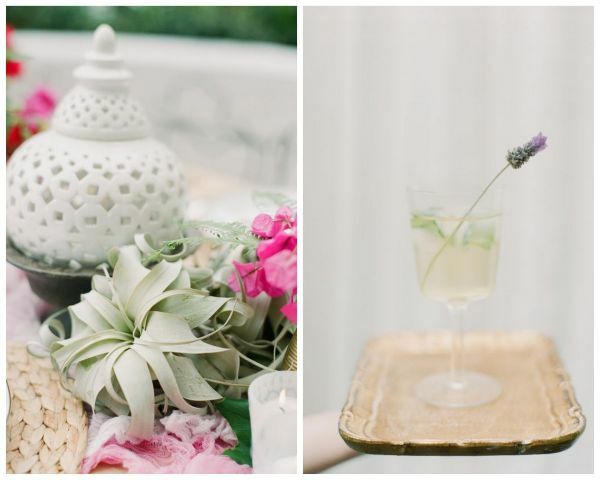 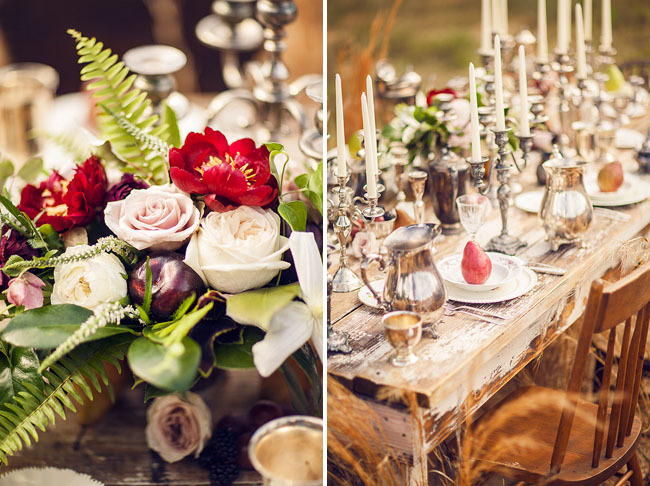 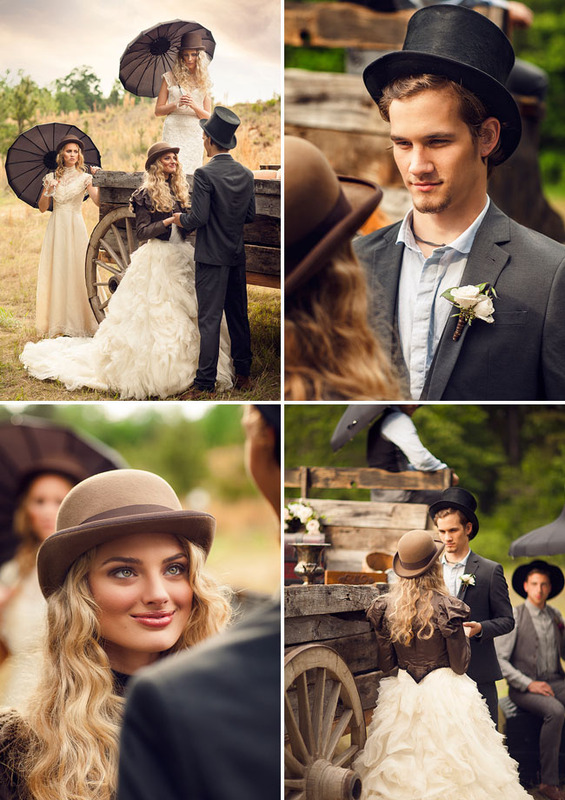 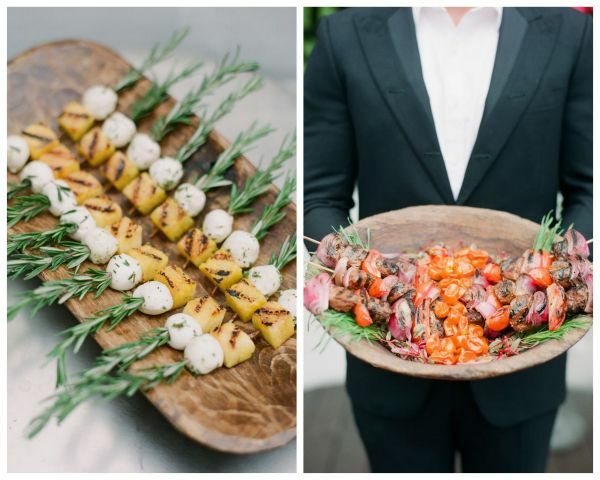 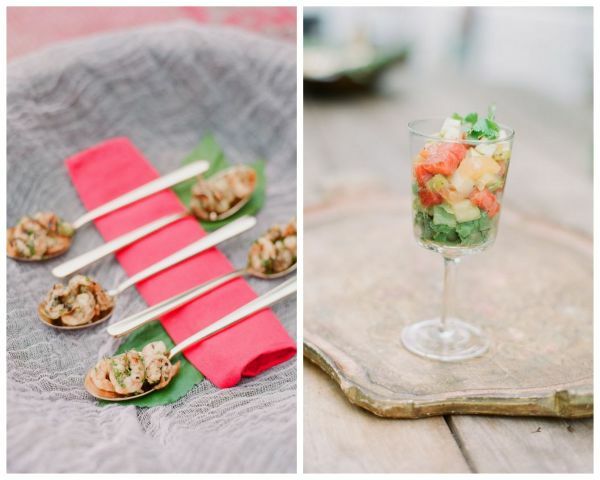 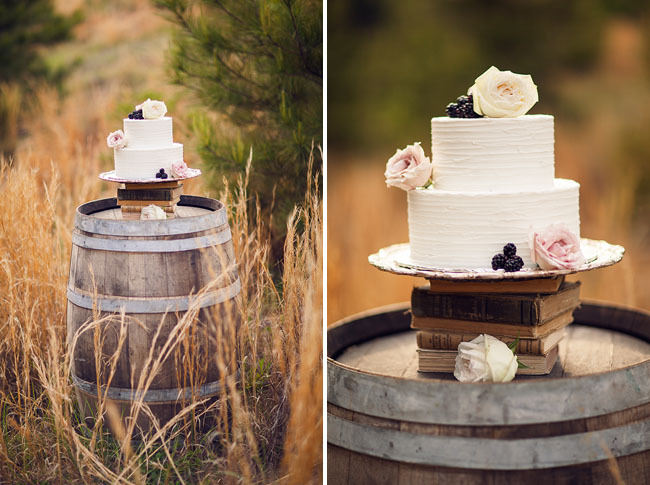 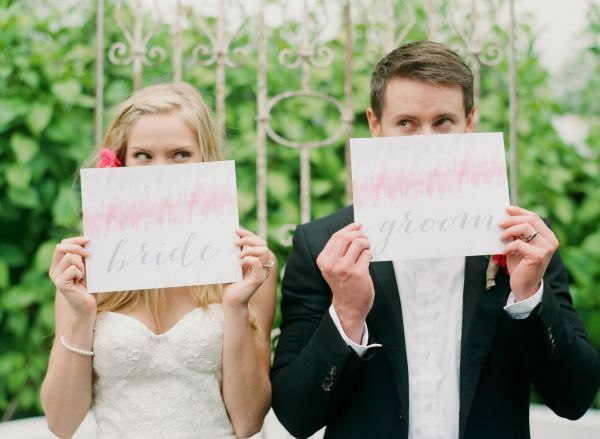 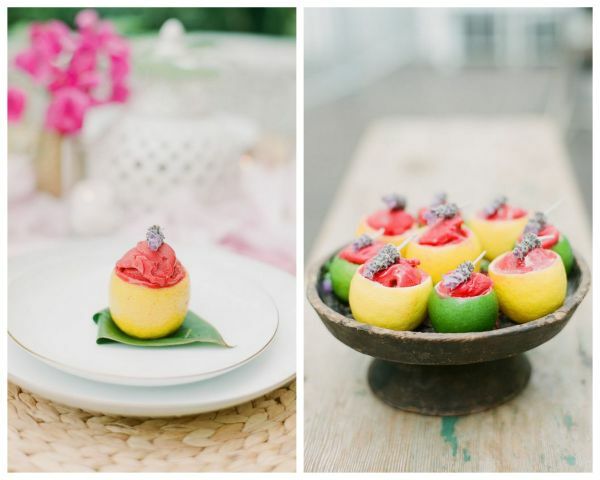 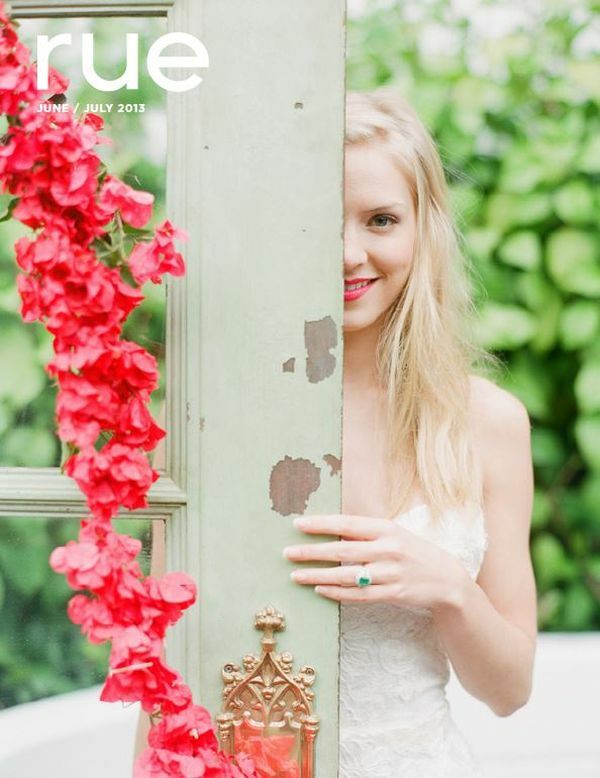 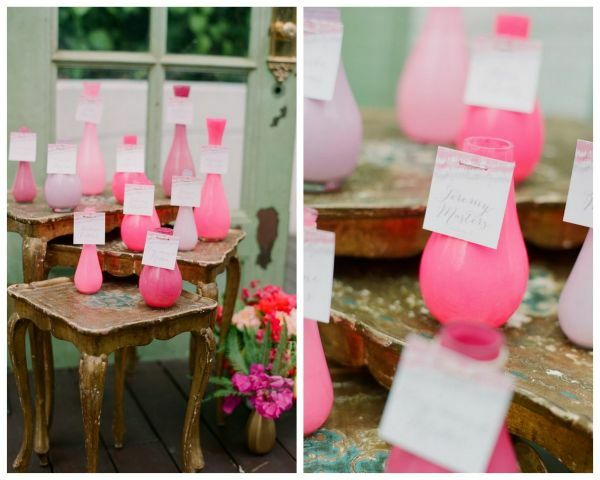 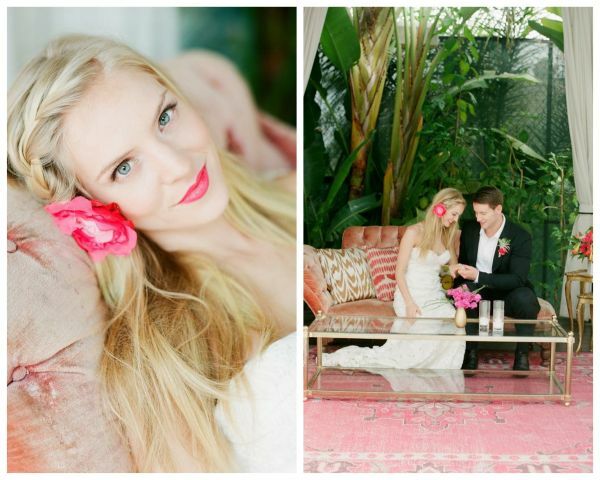 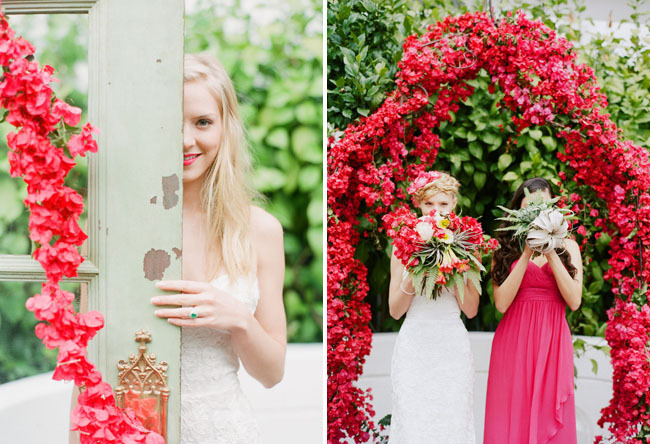 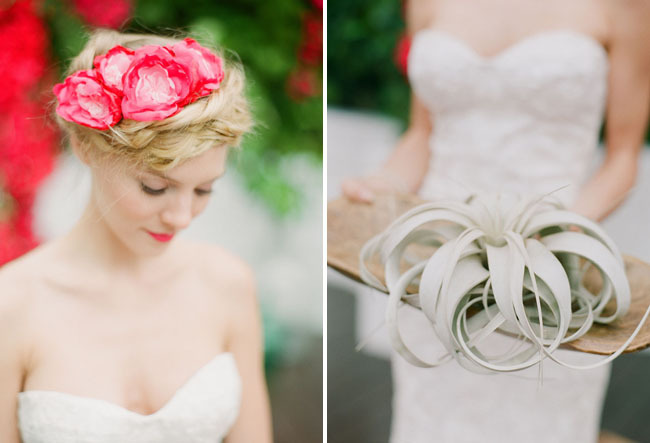 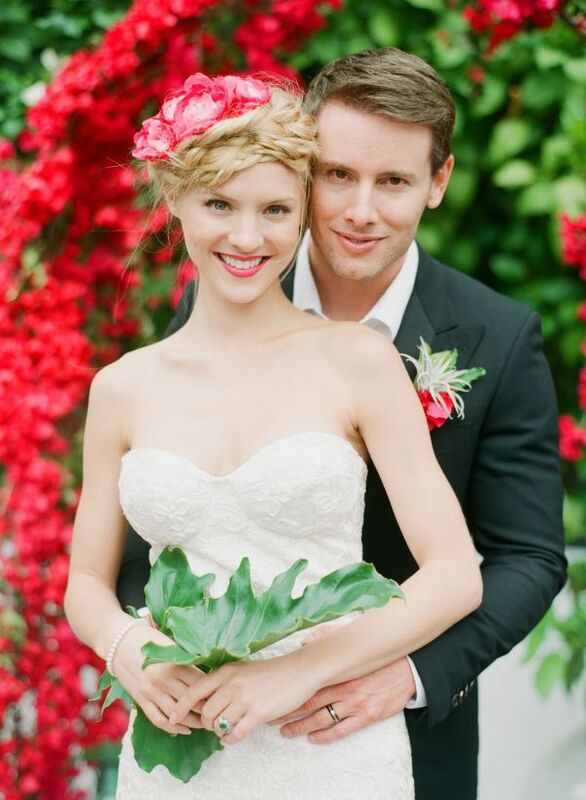 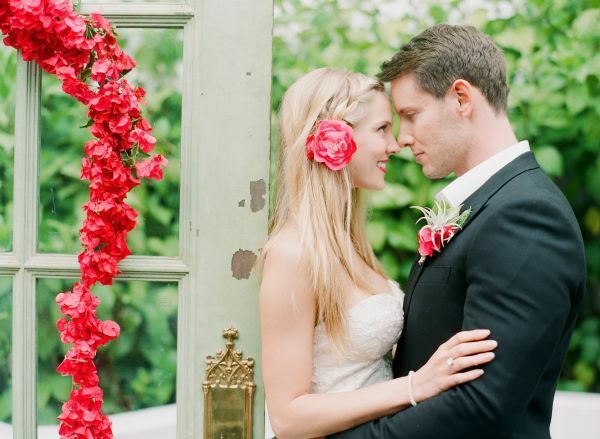 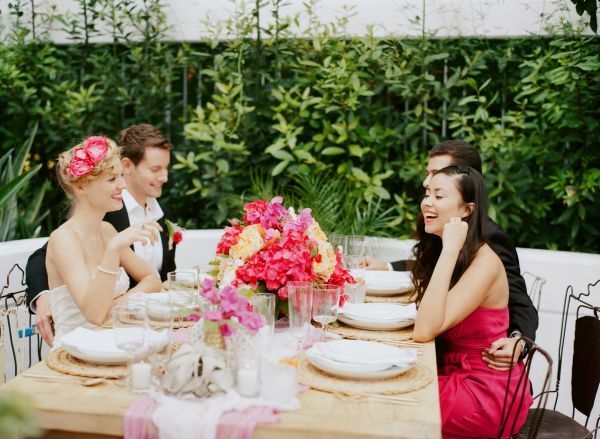 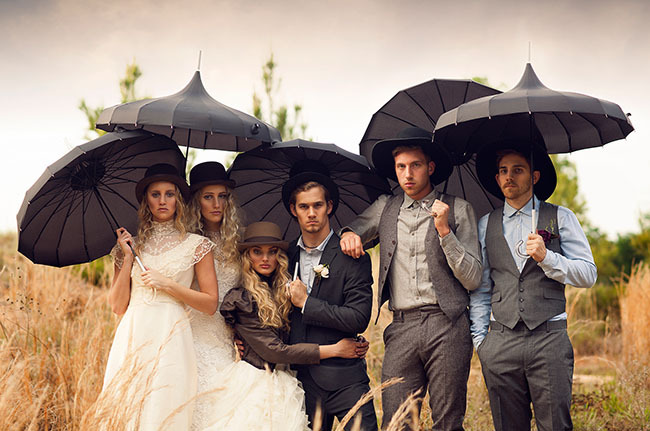 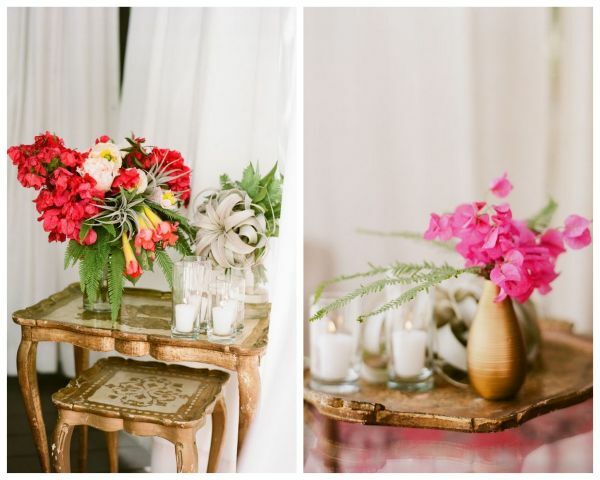 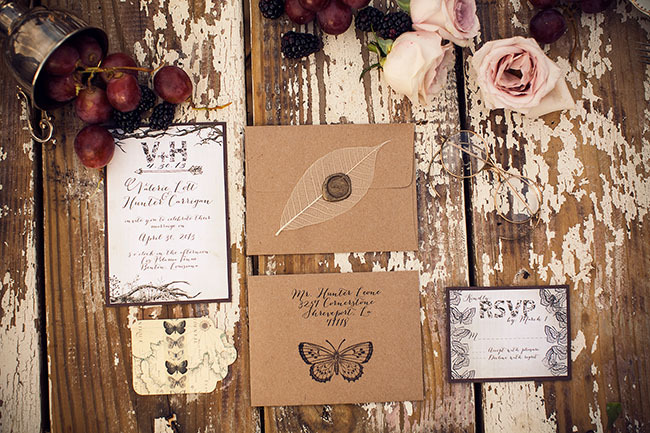 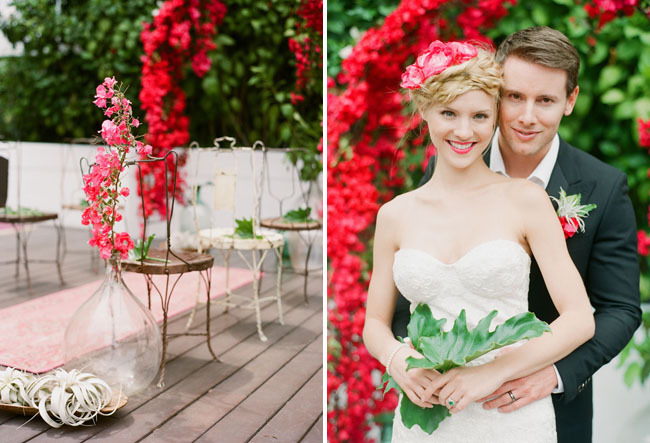 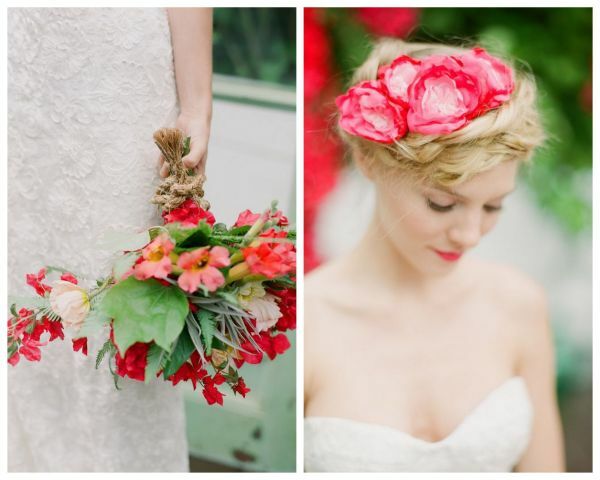 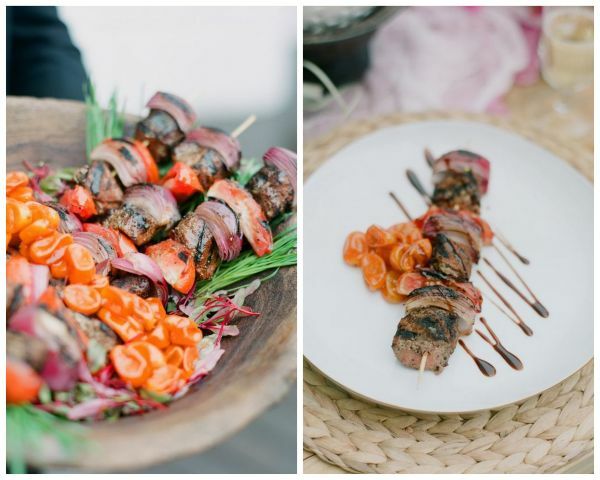 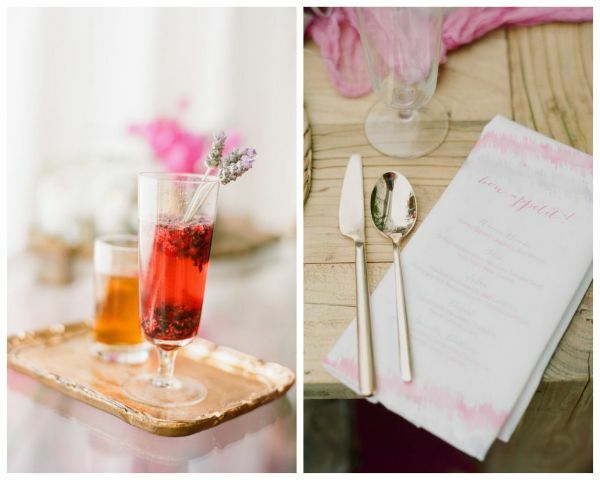 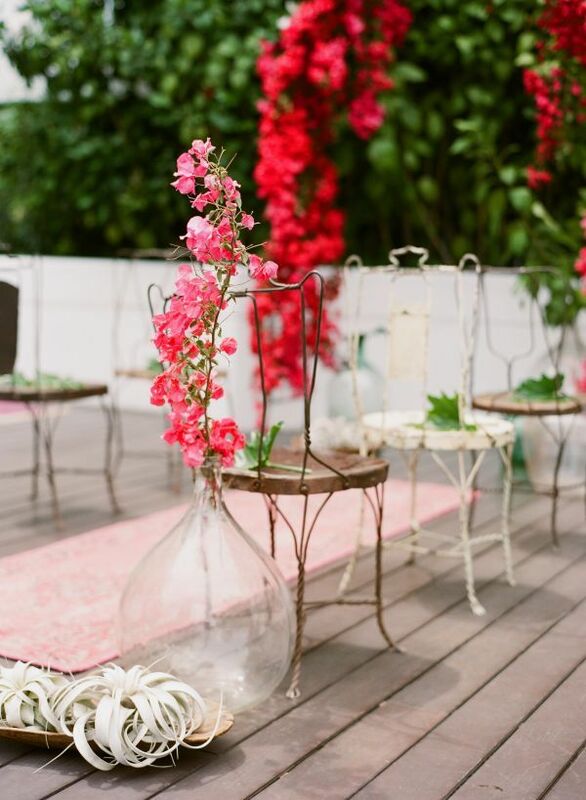 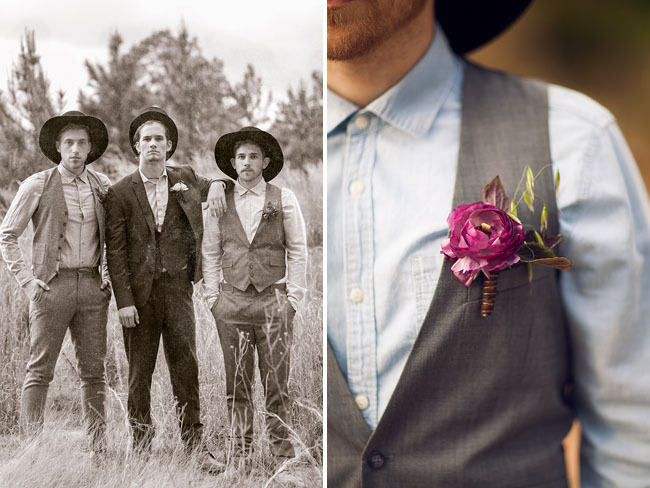 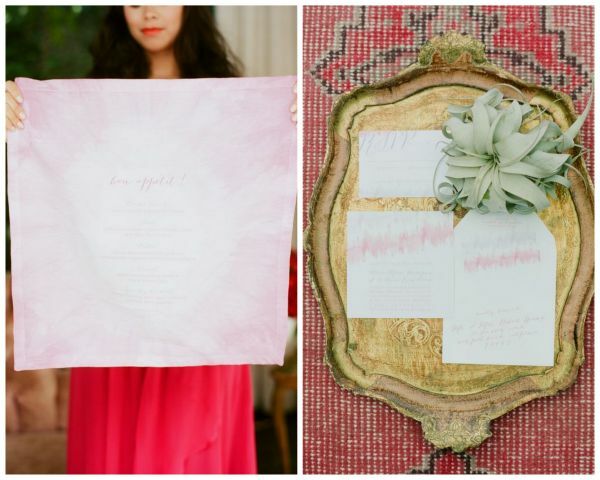 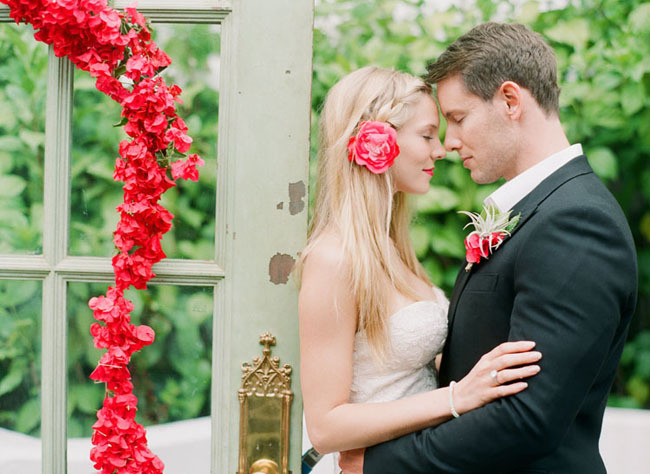 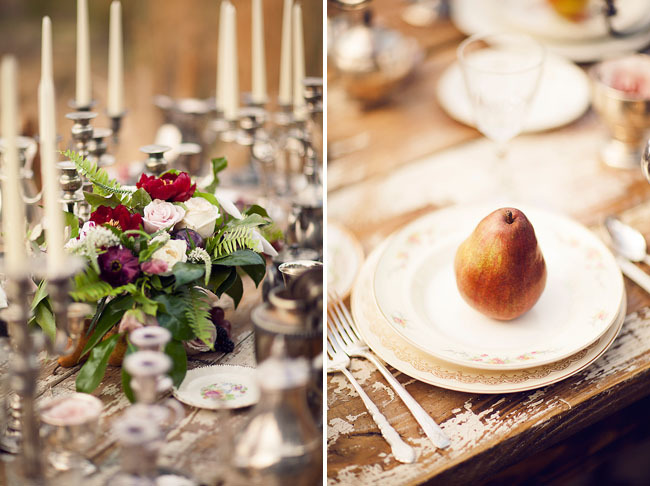 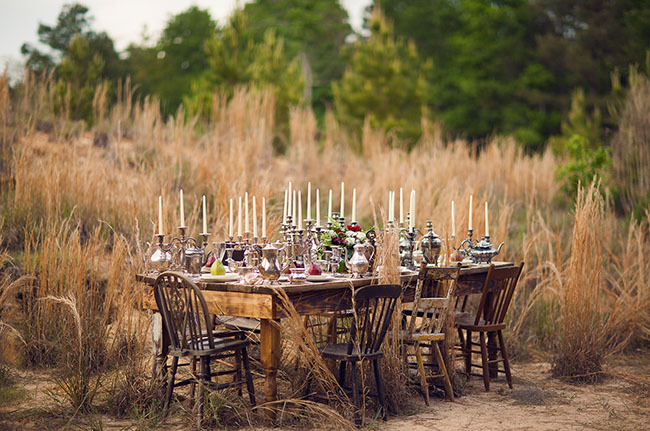 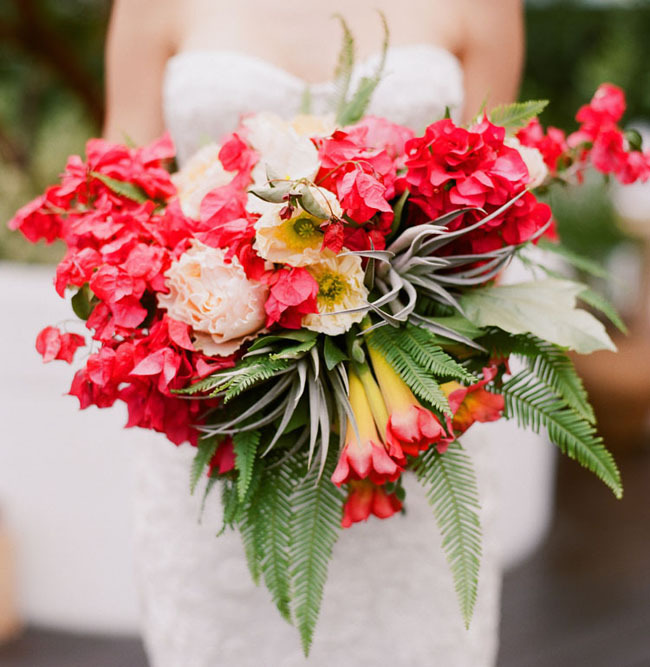 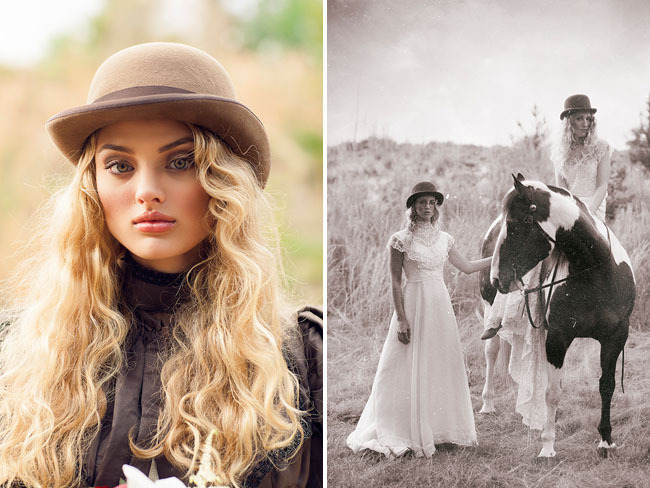 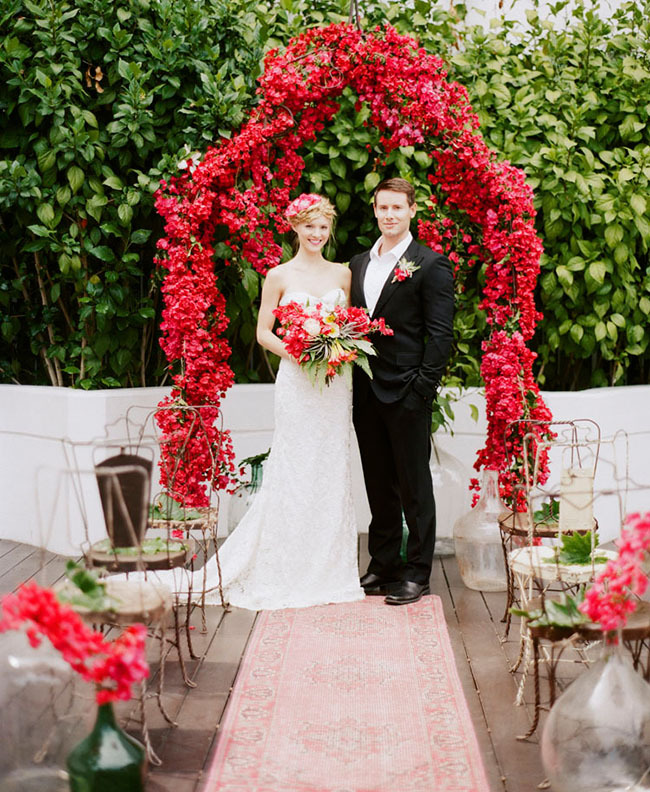 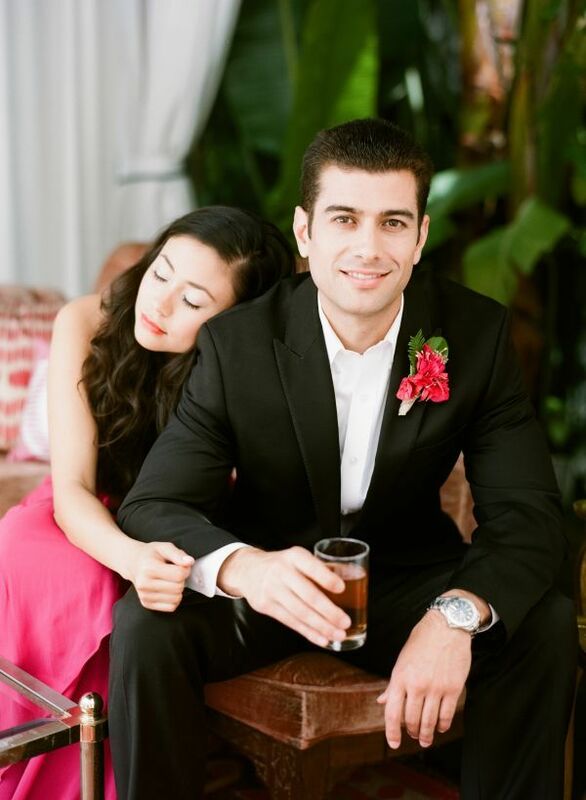 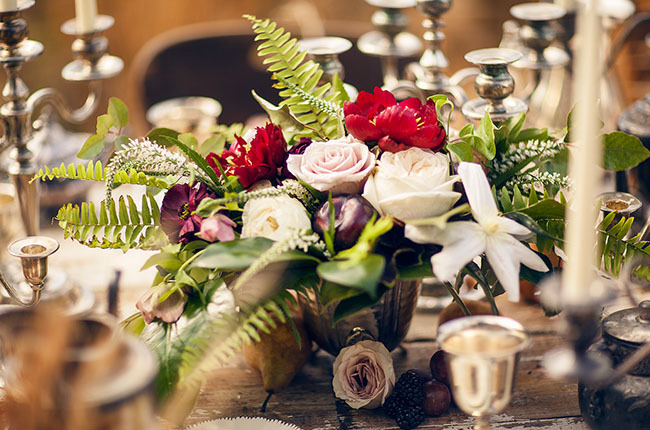 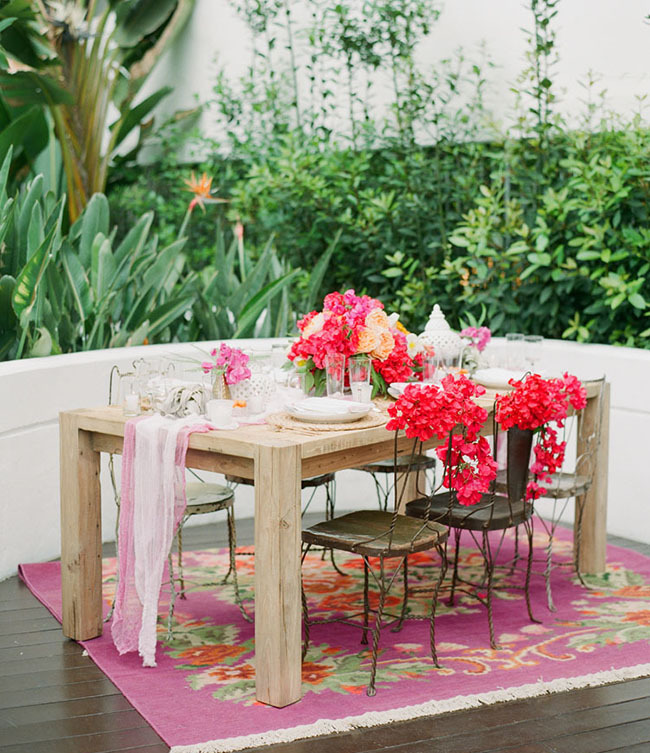 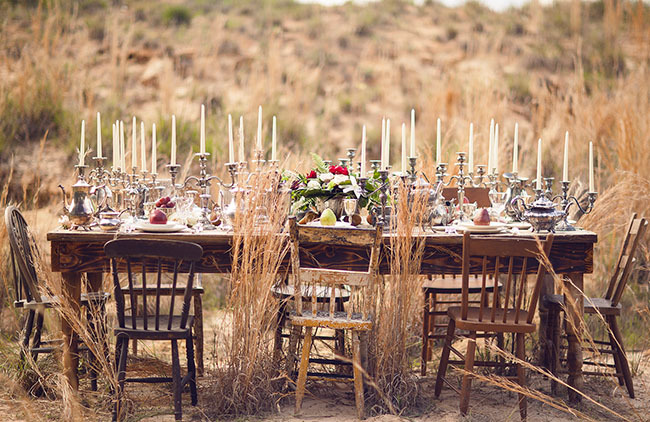 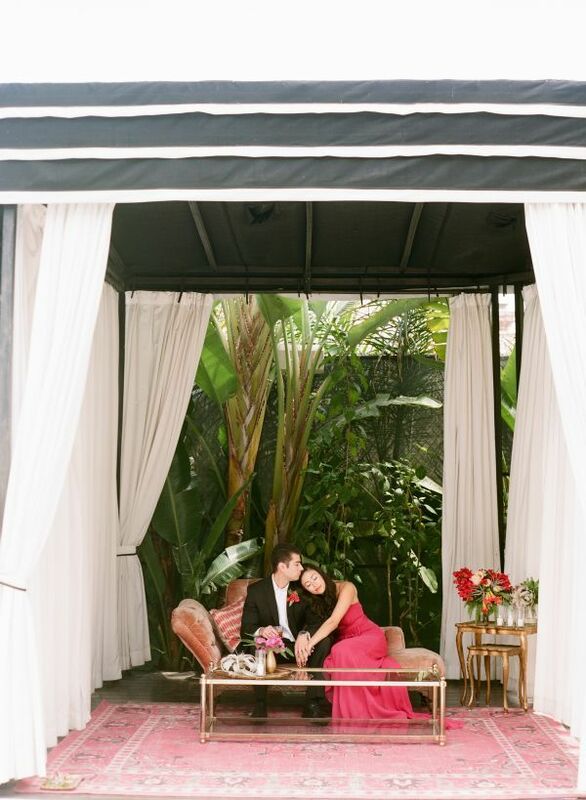 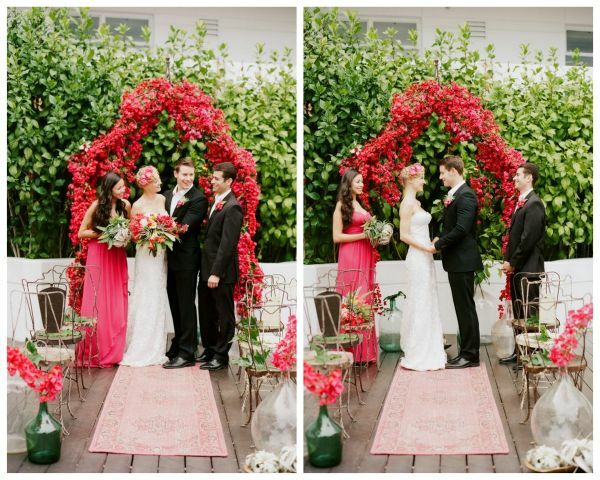 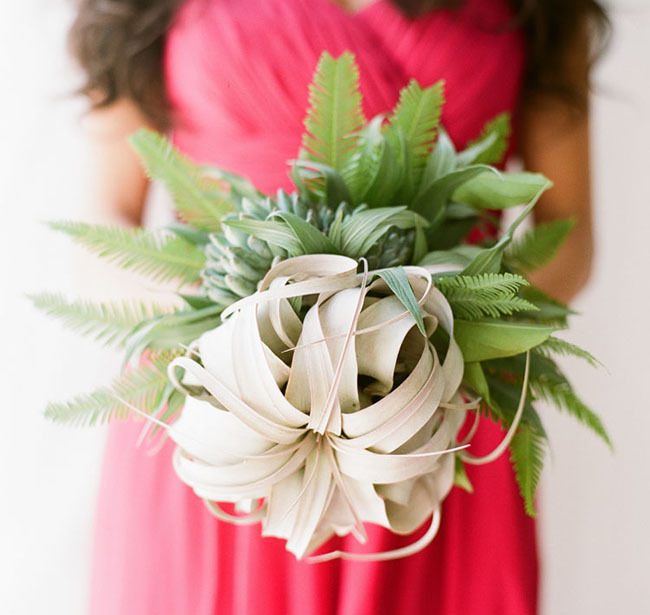 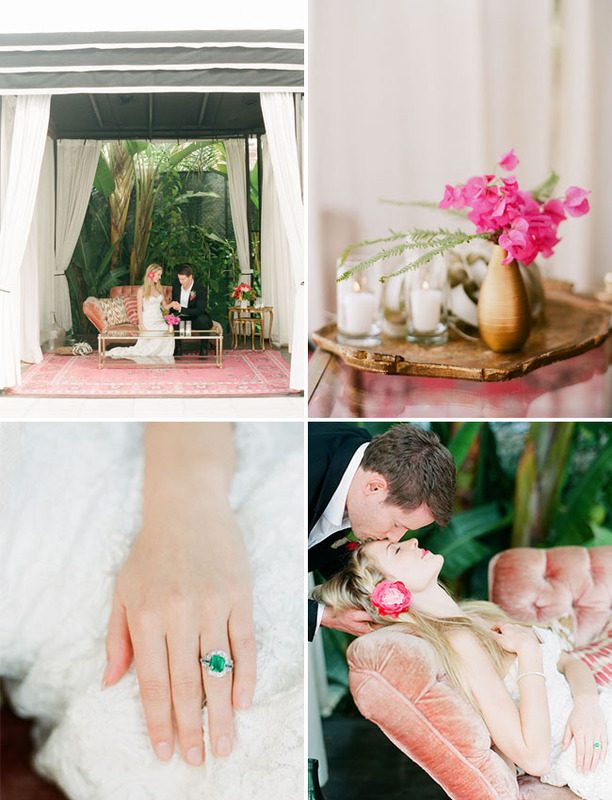 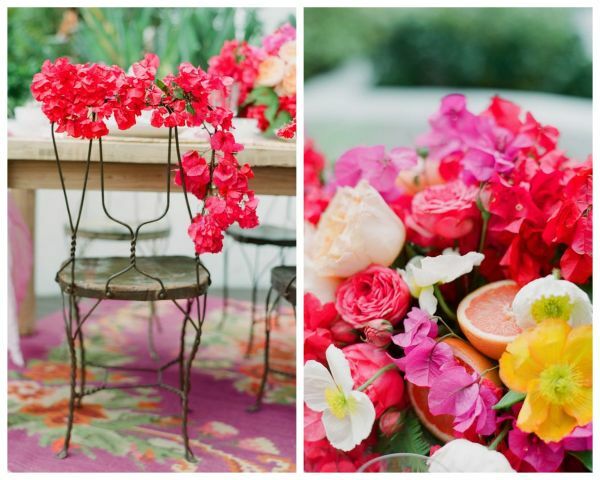 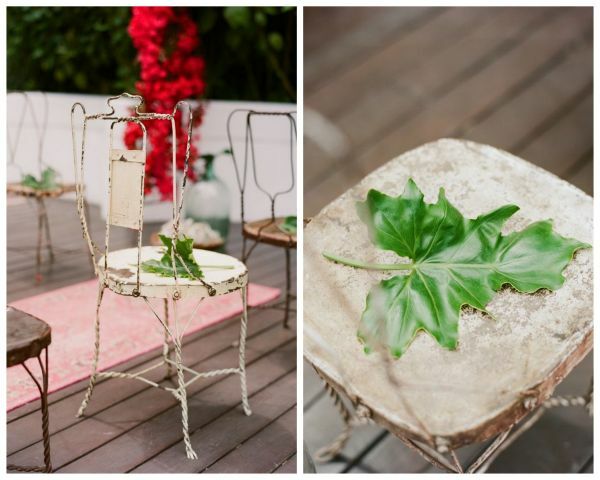 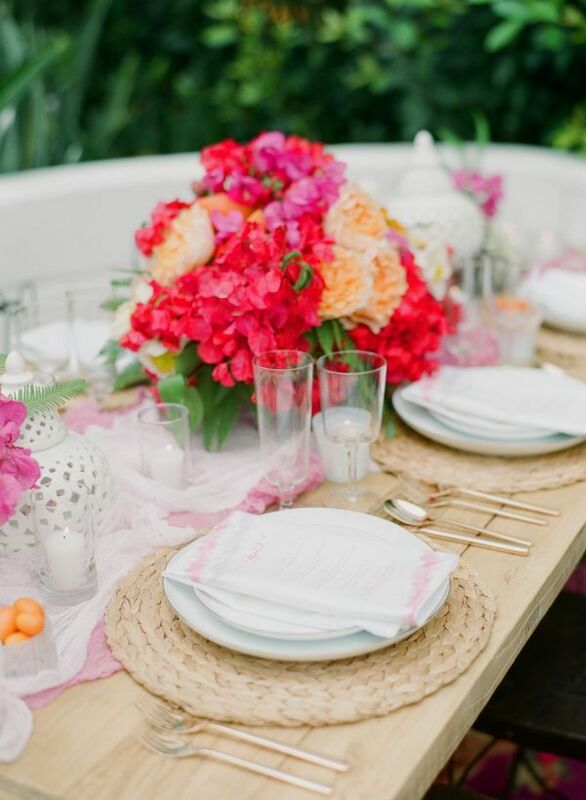 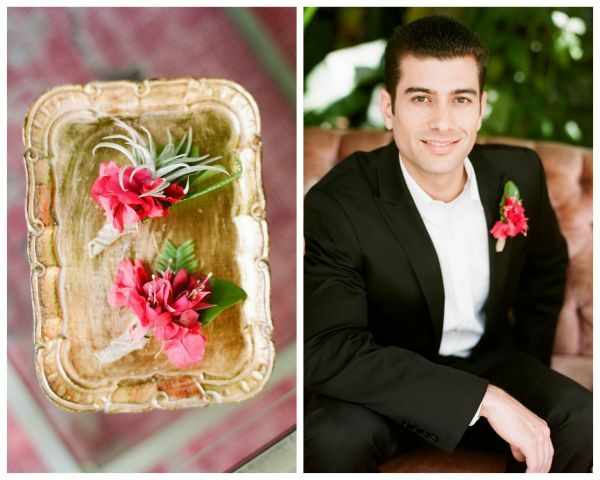 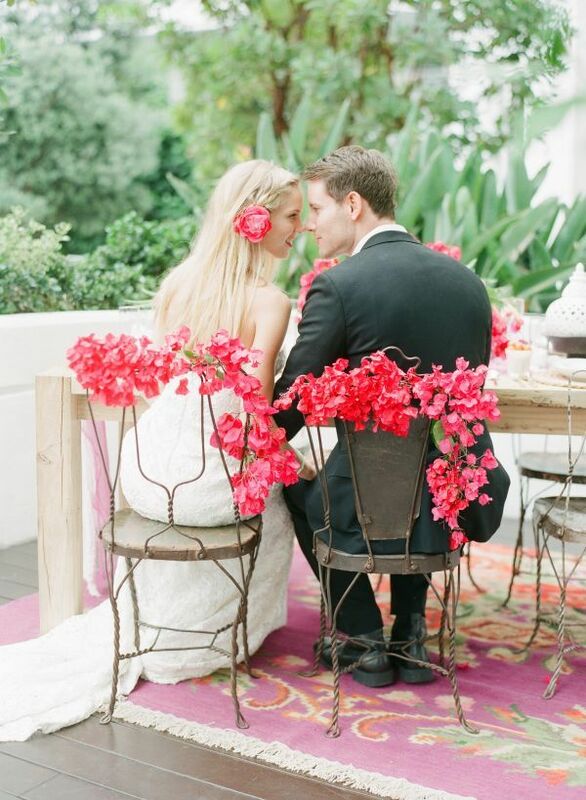 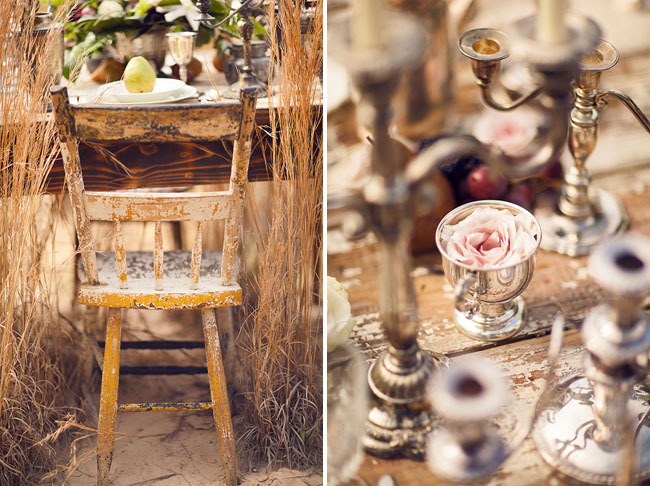 This shoot shares so many great ideas for couples wanting a charming, vintage-inspired wedding. 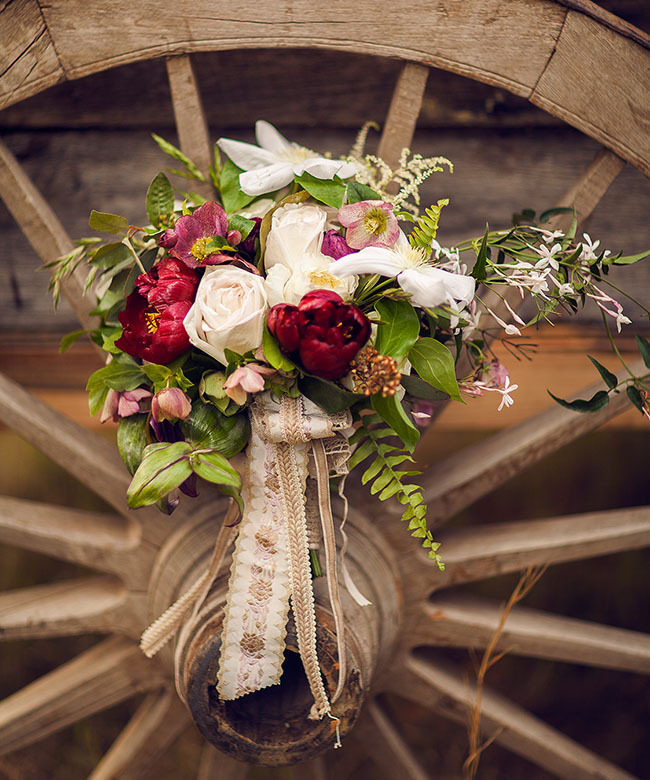 And wait until you see the insanely rad old barn wood wagon built by Hunter of Three Nails! 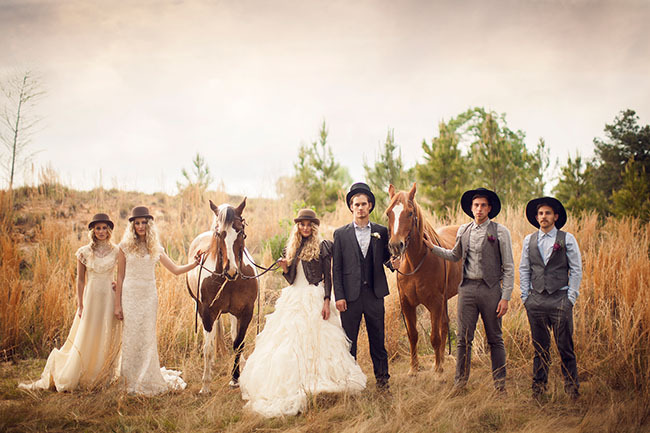 Seriouslyso amazing!